In today's episode, we'll be talking about two anti-patterns you should be avoiding in your code. Today's episode is sponsored by Linode. 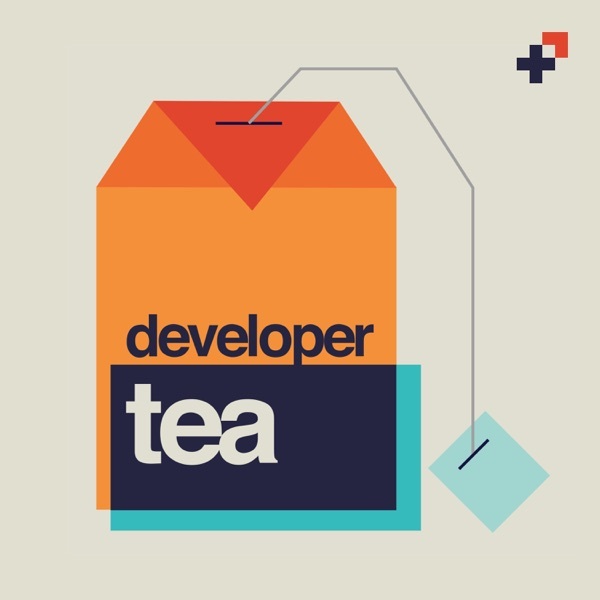 Head over to Linode.com/developertea or use the code DeveloperTea20 at checkout for a $20 credit towards your cloud hosting account! Thanks again to Linode for your support of Developer Tea.